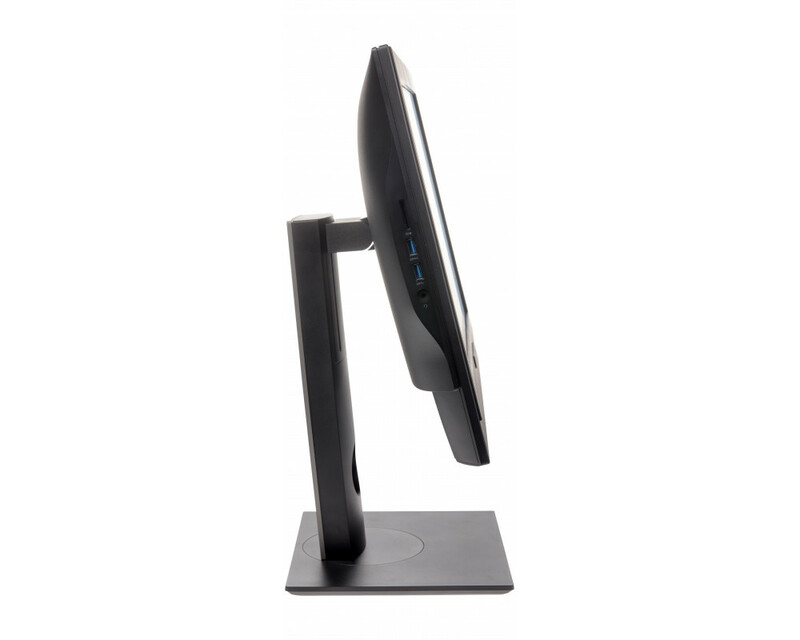 AXIS Camera Station S9201 Mk ll Desktop Terminal is an all-in-one desktop terminal with a 22-inch monitor for system overview, to be used with Axis recorders. The terminal is preloaded with AXIS Camera Station software and all other necessary software. 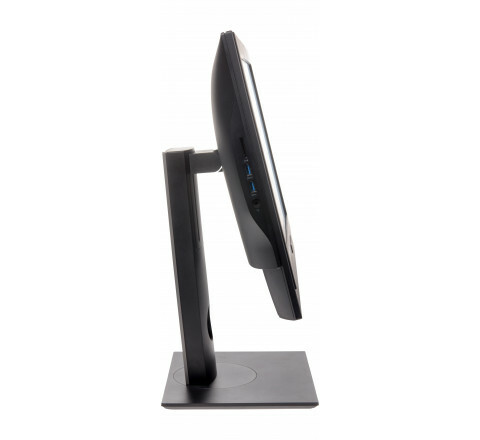 Includes 3-year hardware warranty, on-site hardware replacement service and international keyboard and mouse.